How Do You Get Rid of Termites in Your Home? Termites are a well-known household pest that can be so much more than just a nuisance. If you’re seeing signs in your home, you need to get rid of those termites quickly. The only step to take is to call a professional. 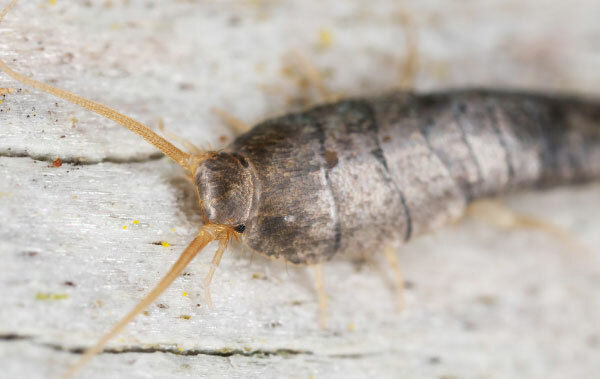 Although store-bought remedies might work for other common pests, they’re not the right choice for termites based on the damage they can cause. The most common type of termites common to the Portland area are found in large colonies that exist underground. 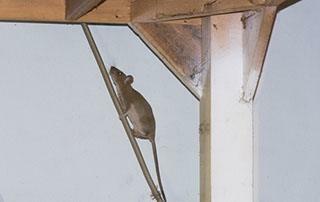 Often, they can dig deep into the wooden structure of your home without you knowing. To rid your home of a termite infestation, there isn’t a DIY remedy for removal. In fact, termite removal requires exact treatments by a professional who understands the severity of the infestation. 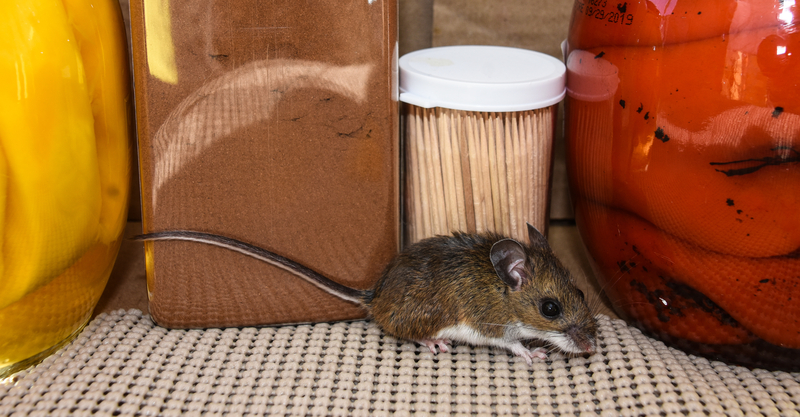 DIY or store-bought treatment for a mouse or a few pavement ants might work in a pinch and help you prevent future pests from entering your home. Unfortunately, termites move fast—too fast to handle on your own. How Does a Professional Remove Termites? A professional removes termites from the source. They use specific treatments formulated specifically to termites in exacting measurements. Additionally, a professional ensures the removal of the termites you see as well as the entire colony. For proper removal, ridding your home of the entire colony is key. Sometimes, termite extermination only involves one treatment. Some infestations require heavier methods of removal such as crawl space trenching or drilling through the concrete around your home. 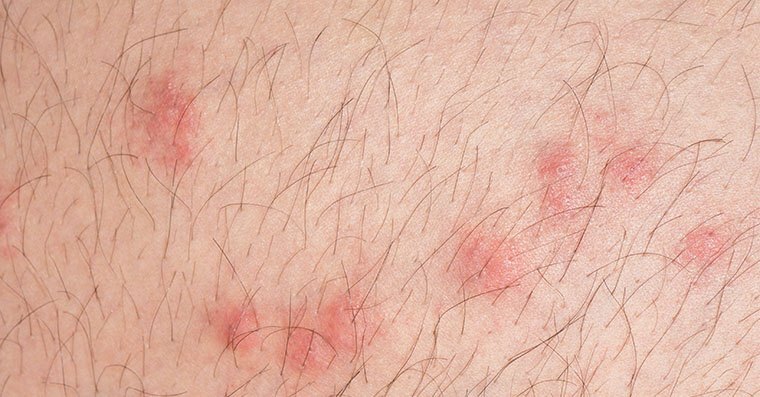 Beyond treatment for the infestation, a professional will create a barrier to ensure they never return. You can also help the professional rid your home of termites by removing any food sources such as dead plants and trees, as well as cellulose matter. You should also clean out your crawl space. Signs of Termites? You Need a Professional. Have you found tunnels in your wood? Have you found what looks like white ants in your home? If you have spotted signs of termites around your home, it’s time to call a professional who specializes in termite removal. 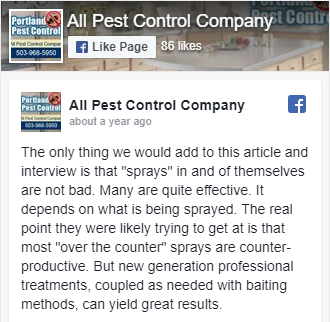 If you live in the Portland, OR, area and you’d like to learn more about termites or professional termite removal, give us a call at (503) 968-5950 or contact us online today. What Is the Best Way to Kill a Rat in a House?